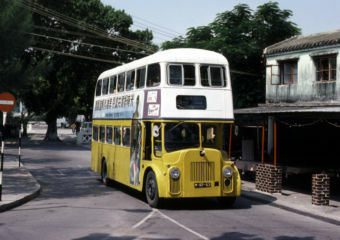 Read on to find out the history of Macau’s huge public bus fleet, which dates back over 100 years! 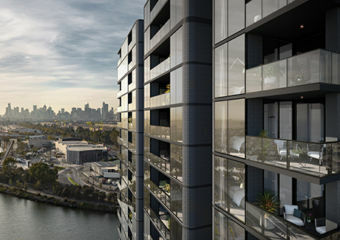 With Macau property prices going up, many people are investing abroad in places like Australia. Here are the reasons why! 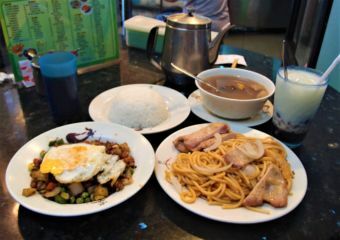 If you want to get a taste of some raw shopping in the city and experience a bit of authentic culture at the same time try a street market – here are some of the best Macau has to offer. 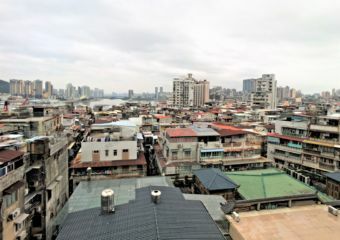 Come and take a walk with us as we head north and visit Fai Chi Kei, a unique district in the northwest corner of the peninsula, at the northern edge of the Inner Harbor area. 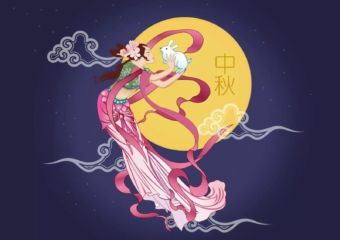 Here are a few fun things you might not know about the Mid-autumn Festival. 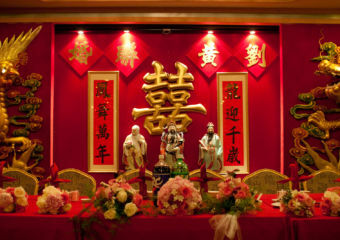 If you want to brush up on some unusual Chinese traditions and laws of etiquette, take a look at some of these typical traditional Chinese customs. 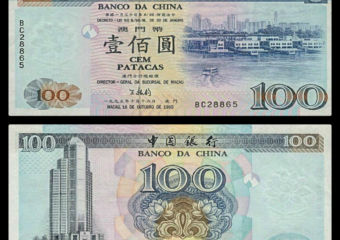 The currency of the Pataca is special – there are not many places in the world of the size of Macau Hong Kong which boast their own local currencies. 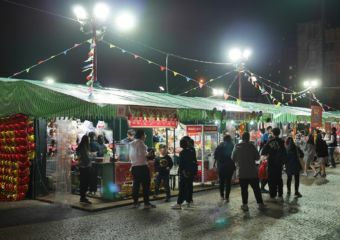 Read about the interesting history and origin of Macau’s local currency here. Dance is addictive – once you start learning it, you will never get enough. If you’re keen to put on your dancing shoes and try a few moves we’ve curated a selection of the best Macau adult dance studios for amateurs and professionals. Let’s get grooving! 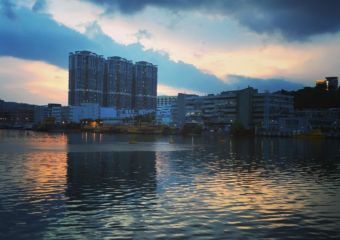 Don’t despair if you feel you’ve missed the boat on property investment in Macau. With a little bit of perseverance and luck, there are still some hidden gems to be found in the city.